Lou Sylvre is over at MM Good Book Reviews teasing the readers with a few snippets. Check out the post here, and thanks again to Pixie for hosting us. Don’t forget to enter our giveaway! Sylvre and Barwell’s Sunset at Pencarrow Blog Tour—look here for schedule and links! 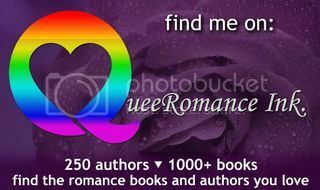 My monthly post at Love Bytes Reviews for May is about Genre Crossing ie books that cross genres. I’d love some recommendations plus any ideas about how to promote one….